Add your property and let the professionals manage it! AmsterdamStay.com can take all the hassle out of renting your property. 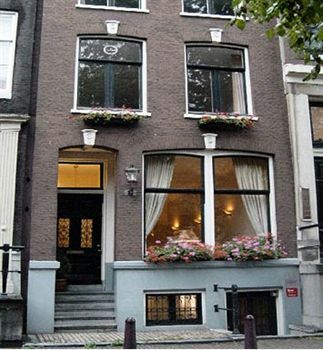 AmsterdamStay.com are always seeking new properties to cater for the huge demand. We handle both short, and longer-term rental properties and already manage an extensive portfolio of properties in and around Amsterdam. We also offer property management services OUTSOURCED to local companies for owners who would rather not deal with check-ins, cleaning and maintenance. Visit property: We offer a detailed on-site intake and advice on the rental market. Register your property: We add your property description and photos to our database. Promote property: We promote your property through various avenues like adding to our property sites and using our extensive contact list. Review inventory: The owner will provide a complete inventory list that AmsterdamStay will use to conduct a proper check-in with the client. The tenant will sign off that the inventory list matches the items present. AmsterdamStay will inspect the condition of the property at check-in and make notes of any observations about the property. Receive payment: Administration of initial payment and security deposit is handled by us and transferred to owners bank account. Service Desk: First-line support to both owners and rental clients. This handles any problems that may arise during the lease period. Review inventory: Property is checked throughout including the inventory and a report made. Locate next tenant: Re-list property and locate a new rental client.